Category: Arts Tags: Bartolomé Esteban Murillo, history of art, mature students, PhD by Louisa. Oh, well done you!! And exceptionally well done is your pursuit of a non-contemporary topic. I am also studying early modern Australian poetry (of 100 – 120 years ago) and take delight in confounding those who would call it (and me) ‘old fashioned’. Your pursuit of what you love is inspirational. 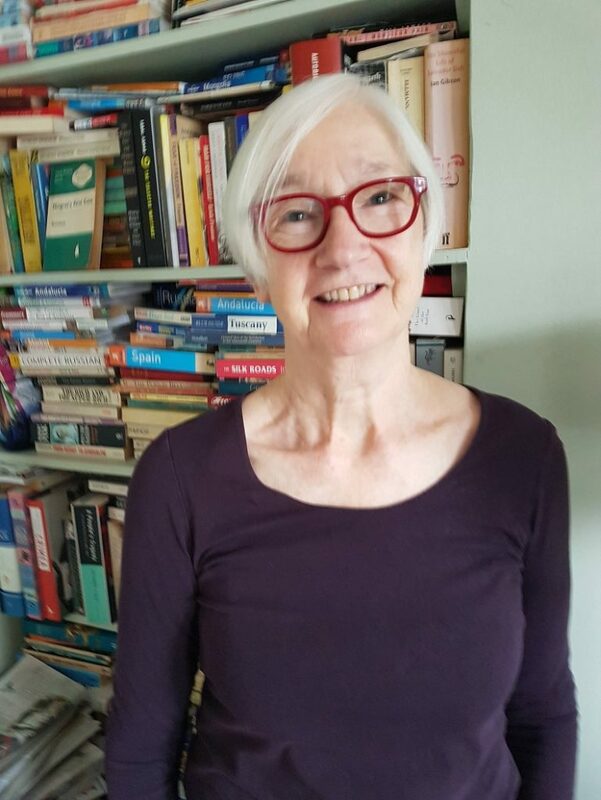 Congrats…it was one of my ideals to study for a PhD but the older I became the less I considered it as a realistic option as I would have wanted to work as a Lecturer and thought my chances of gaining employment in my 60s would have been a tall order. I think it’s great that you’ve achieved such a challenging PhD having to learn Spanish and all. You’re proof that it’s never too late. Would you recommend Birkbeck then? All the best with the book! Truly inspirational,the satisfaction that experience brings in later life. The fact of doing a PhD might represent a personal challenge,as well,whenever the moment is right.All my support! How inspiring to learn of this. Well done. Chancing upon this post seems very timely. Only last week I had told myself that, at 66, it was too late to consider major academic work. Maybe I should mull it over more seriously, if I can find a topic that unites my social work first degree, M.A in a completely different field, and my current enjoyment of a Birkbeck certificate course in yet another academic discipline! Dr Mairi McDonald’s determined achievement is certainly an inspiration. Especially taking beginner’s Spanish into a PhD: wow!